I led communications for statewide ballot measure campaigns that won in landslides; provided strategy to a public agency looking to sway public opinion and helped companies engage employees around a number of initiatives. 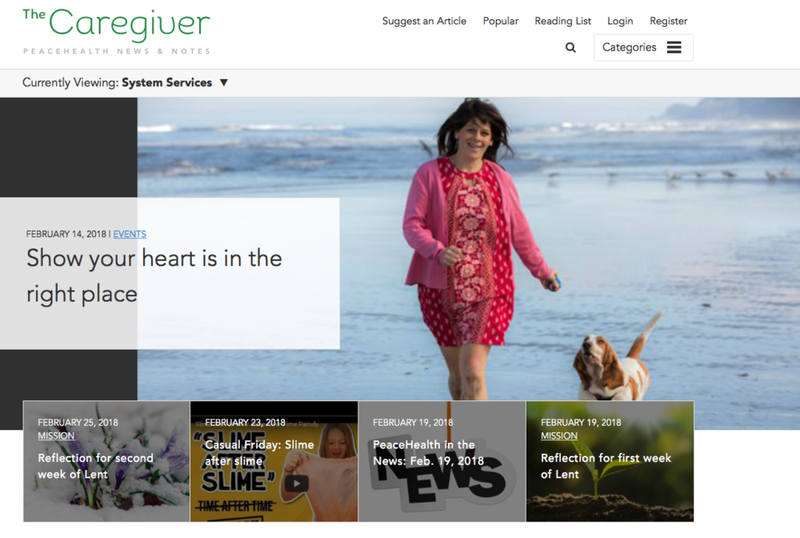 Shelly led the concept for and development of The Caregiver, PeaceHealth's system-wide site for internal news. 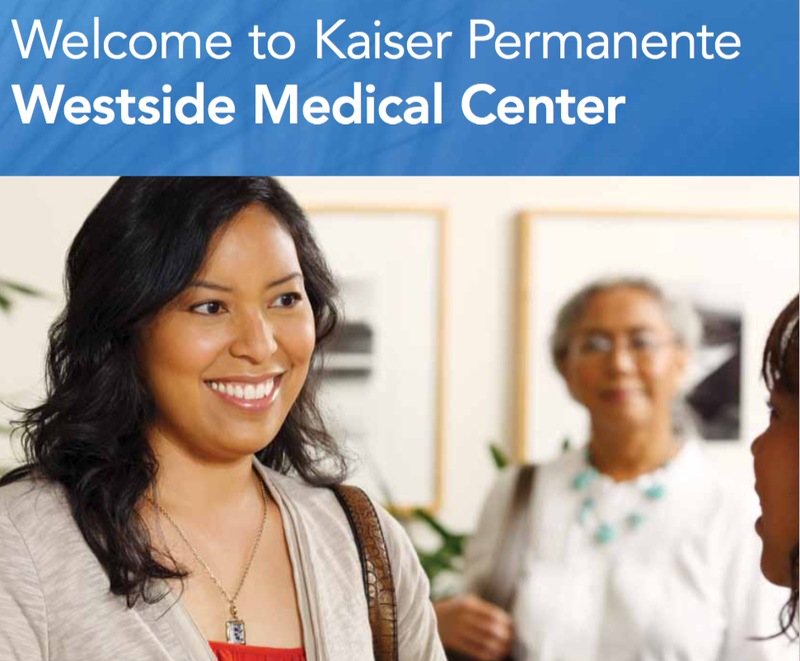 I led work to launch PeaceHealth's first highly accessible website dedicated to employee communication. As a member of PeaceHealth's corporate communications team, I provided communications strategy for PeaceHealth leadership in a number of areas, including Benefits, Risk, PeaceHealth Medical Group, Revenue Cycle and other departments. I served as communications director on campaigns for several progressive ballot measures in Oregon (Yes on 49, Yes on 98 and the 2017 PPS bond measure). My strategy for the 2016 Yes on 98 campaign, which addressed Oregon's dismal high school graduation rate, involved significant story-telling and media outreach. The result: Dozens of opinion columns authored by supporters that newspapers all around Oregon published and favorable editorials from nearly every newspaper in the state, along with lots of positive media coverage.